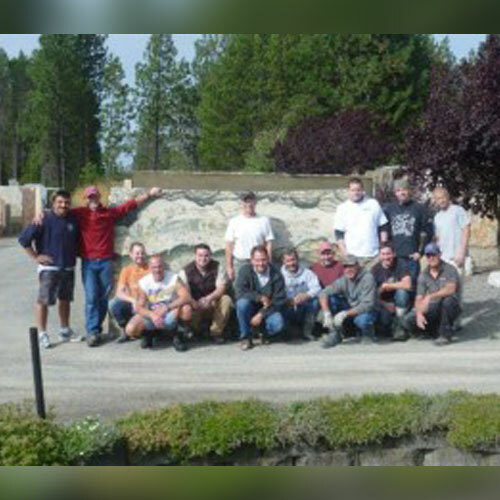 Madeira Contracting is a family-owned and operated business specializing in natural quartz and granite applications. They realize that the kitchen is probably one of the most used and needed rooms of your home, and this is why they strive to minimize any inconvenience your new project may cause. This means coming in, tearing out your old existing top and putting in your new top, all in the same day! Quality customer service is of the utmost importance at Madeira Contracting.